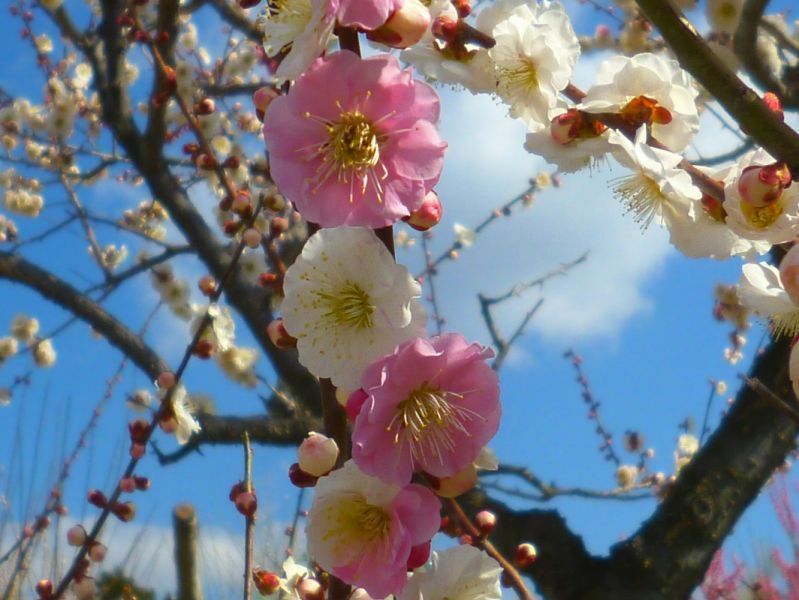 During the end of February to the end of March, we know that the Spring has come when the plum flowers bloom. 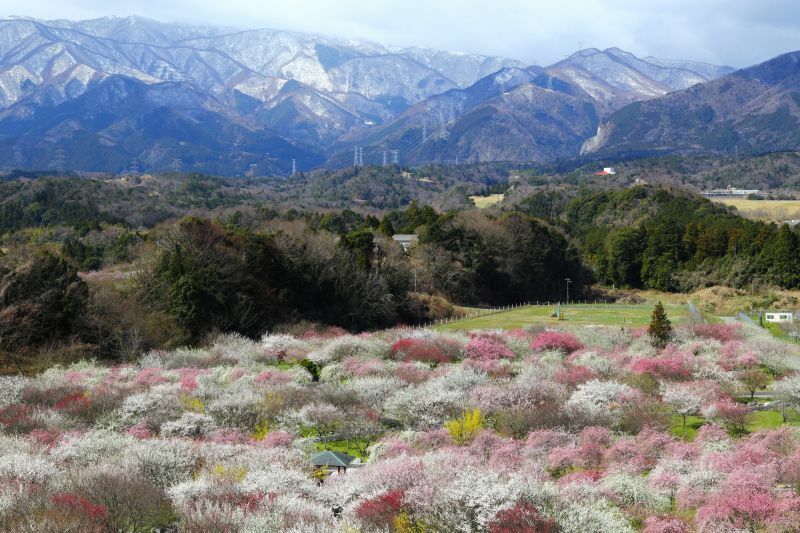 Also in Mie Prefecture, the beautiful pink flowers of plum bloom and color the bottom of Suzuka Mountains. 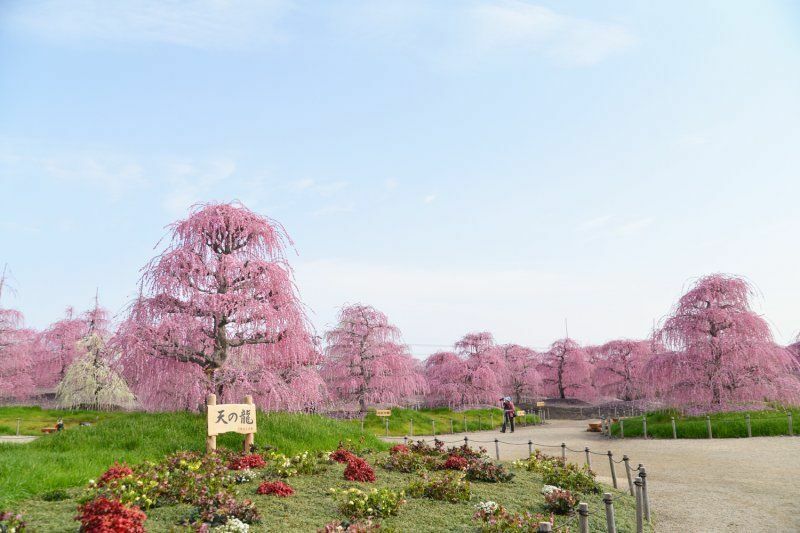 Inabe-city Agricultural Park, where you can see 4000 plum trees of 100 kinds forming the huge plum grove like a patchwork carpet, and "Suzuka Forest Garden", where about 200 trees of weeping plum grow and has the fantastic light up view; which would choose to go for a spectacular view of plum? 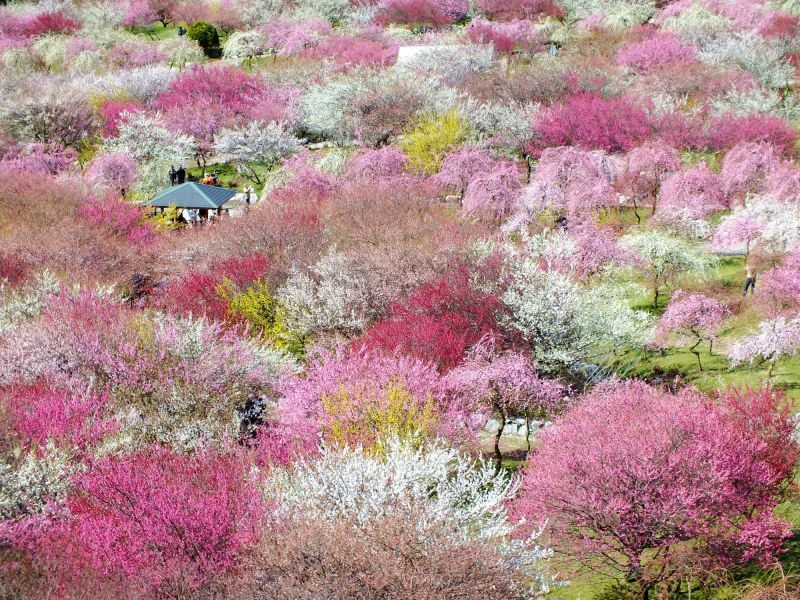 "Plum Grove of Inabe-Shi Agricultual Park" where the colorful plums spread like a patchwork carpet before your eyes. 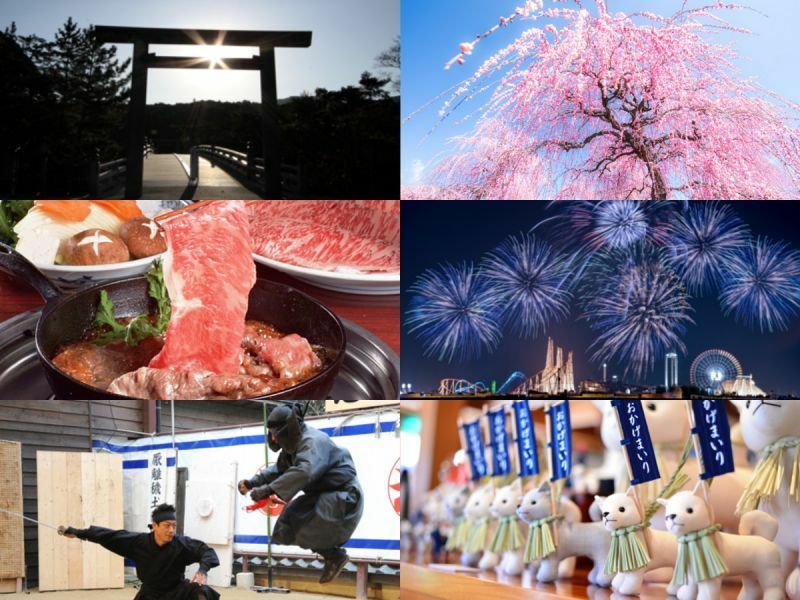 Let' s go to "Inabe-Shi Agricultural Park". Get onto the Saneda-Tetsudo-Hokusei-Line Nishi-Kuwana Station from Kintetsu-Kuwana Station and drop off at Akegi Station, and then take a 20 minutes taxi ride. The park gaining popularity among Photographers, for that there are 4000 plum trees of 100 kinds in the plum grove. The best time to take pictures is in the morning! We recommend you to take them from the observation deck. You can see the colorful plums spread like a patchwork carpet before your eyes.. 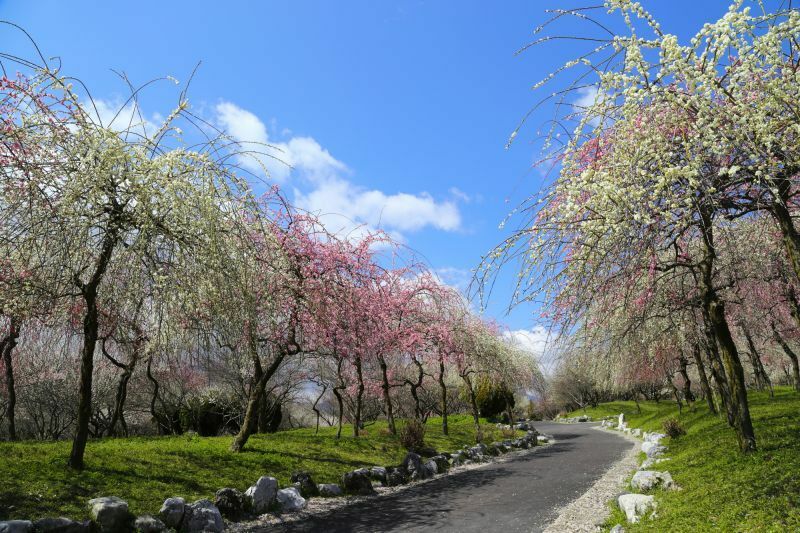 Plum Grove Park is colored in red and white with the background of Suzuka Mountain Range which is covered with snow in early spring, and people are welcomed by the tender smell of the plum. Let's walk through the plum grove. You can walk along the promenade feeling the fresh wind of the early spring. Because it is an agricultural park, edible plums are also planted. There are not many people, and is an enchanting area. 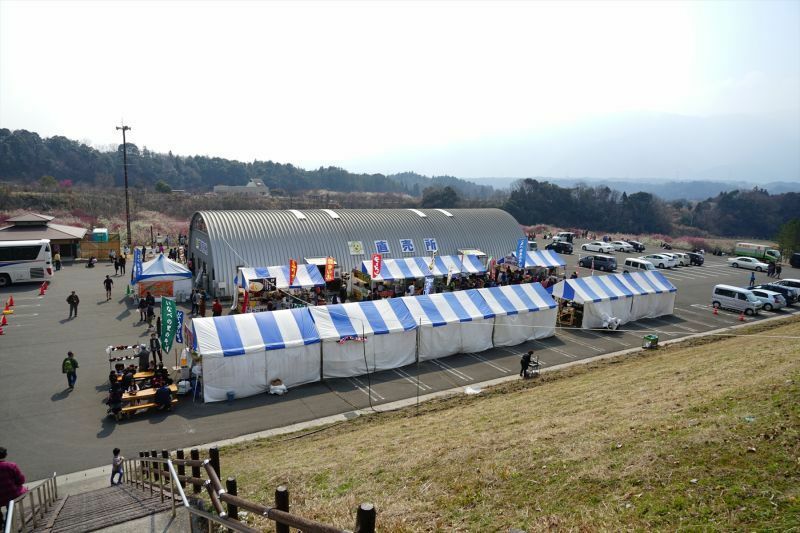 "Inabe Plum Festival" is held in Plum Grove Park every March. 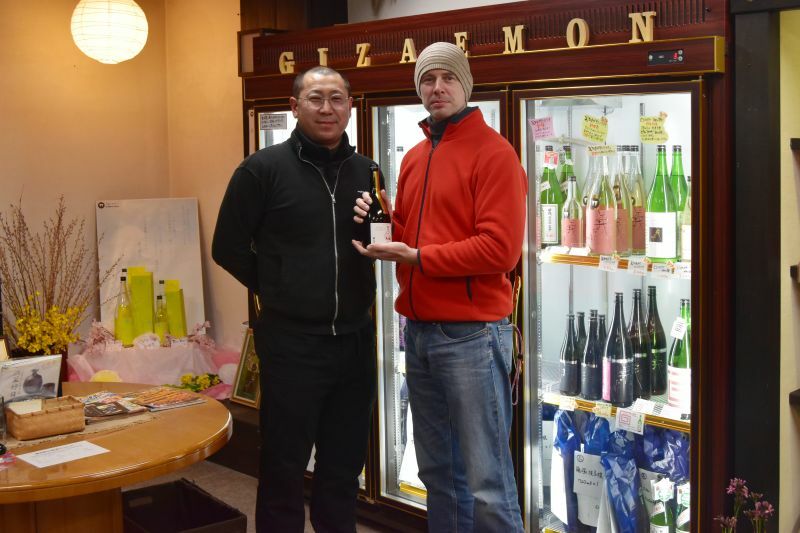 You can buy local foods that are tasteful and rich of local speciality of the nearby cities. 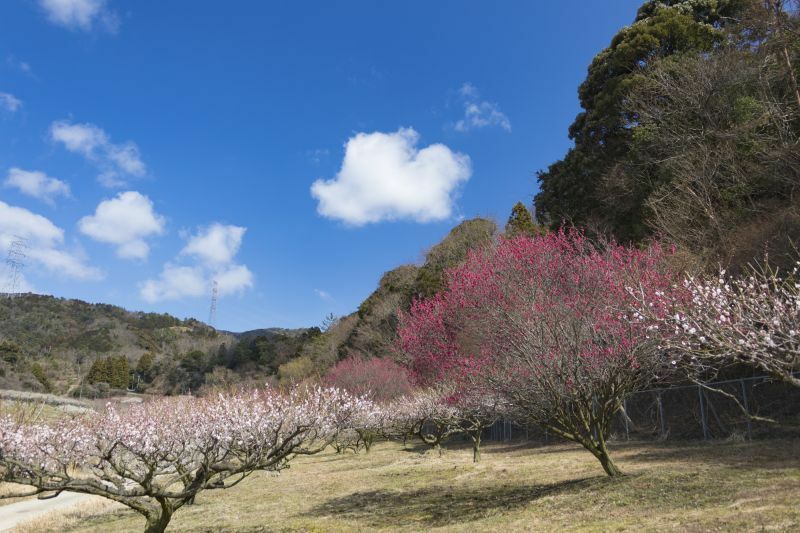 We recommend you to visit and see plum in the beginning to the middle of March. 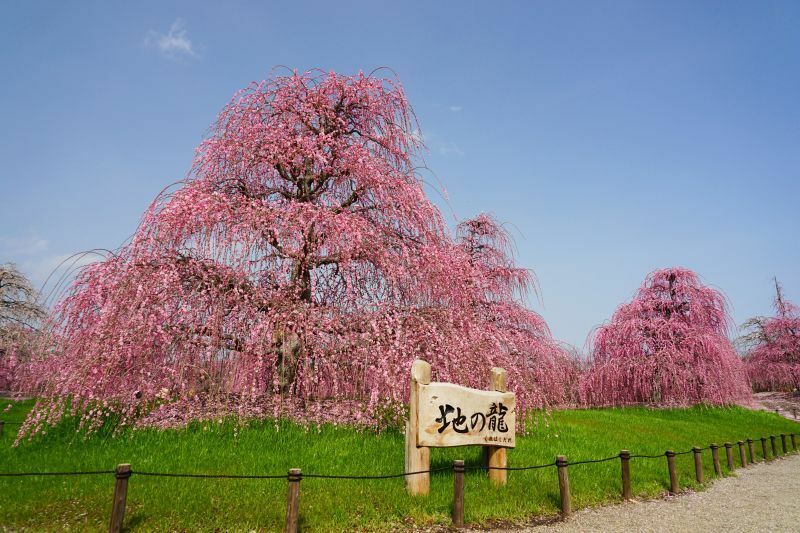 The period of Plum Festival would be resecheduled according to how much of the plum flowers are blooming. It would be better for you to reserve a taxi or to rent a car. 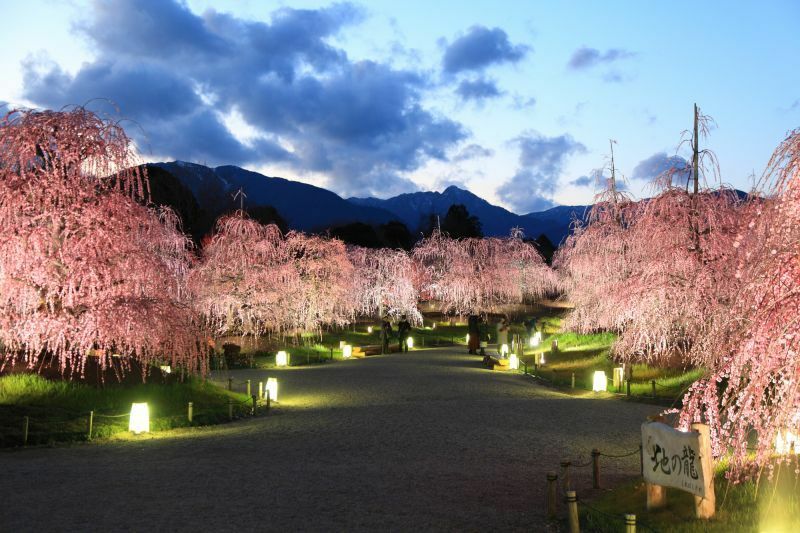 Let's go to "Suzuka-no-Mori-Teien (garden)" where the light up is amazing! Let's go to "Suzuka-no-Mori-Teien" by dropping off at Komono station, Kintetsu-Yunoyama Line, and take a taxi for about 17 min. This is a "Research Planting Agricultural Park" where good trees are planted by workmans called "Meijin". Because there are many kinds of plums, some bloom early and others later, so you can enjoy the flower for a long period. 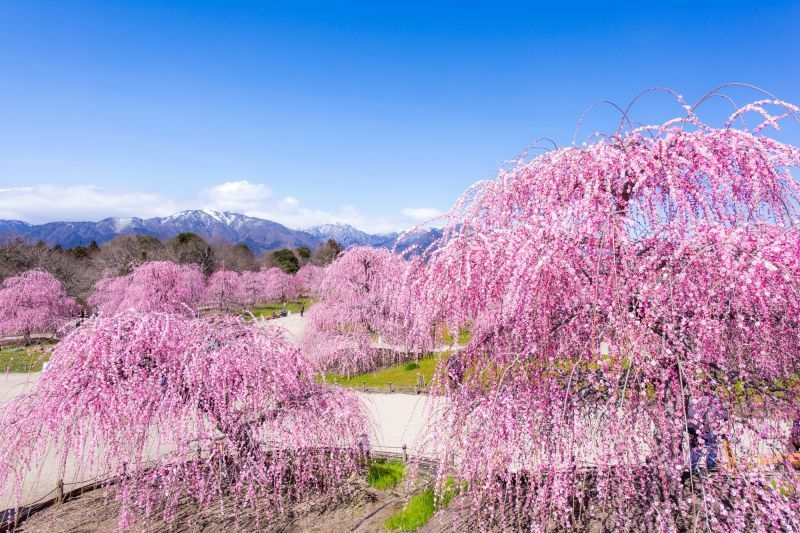 There are many good places to take pictures, for instance, the weeping plum with the background of mountains, hills that have good views and the beautiful petals that have dropped on the ground. Many people come just to take pictures. "Ten-no-Ryu" is where the oldest Kurehashidare (Japanese Pagoda Tree) can be seen on the entrance of the garden. The tree is expected to be more than 100 years old. 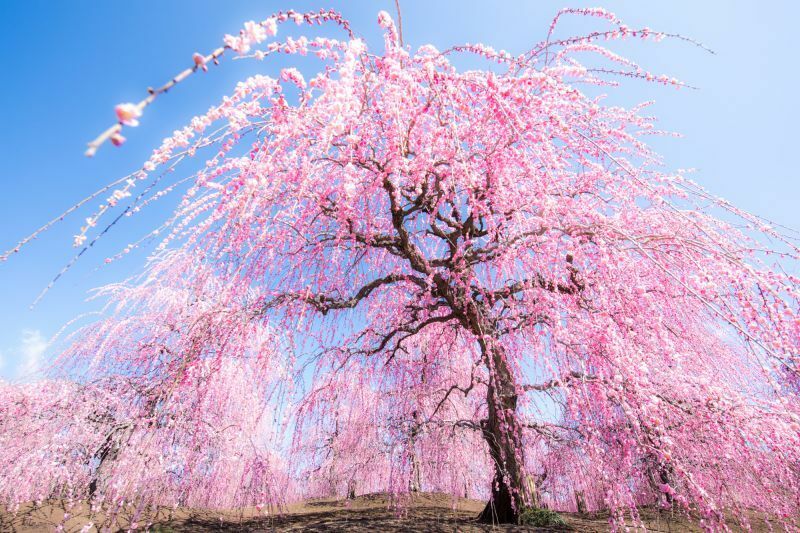 "Chi-no-Ryu" is also considered to be one of the oldest weeping plum, as old as "Ten-no Ryu". Behind it is also a series of big plum trees, almost more than 5 m.
This tree is a kind that is called "Omoino-mama". It is a mysterious tree such that white and red flowers bloom on one tree. 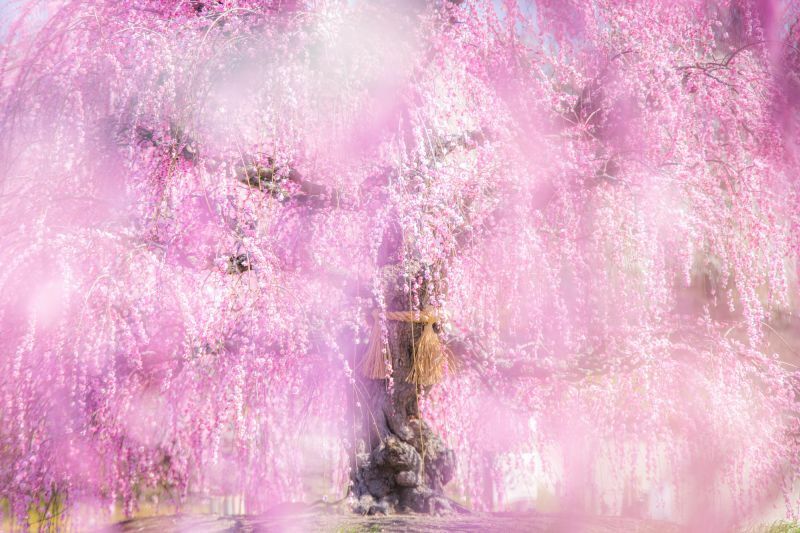 It is named "Omoino-mama" because sometimes the flowers are all pink or all white and this occurs randomly. If the weather is fine, you can see the beautiful contrast with the blue sky. If you want to enjoy the sweet smell of the flowers, we recommend you to see them in the "morning" when you can be more aware of it. There are also birds that let you know that the spring has come. 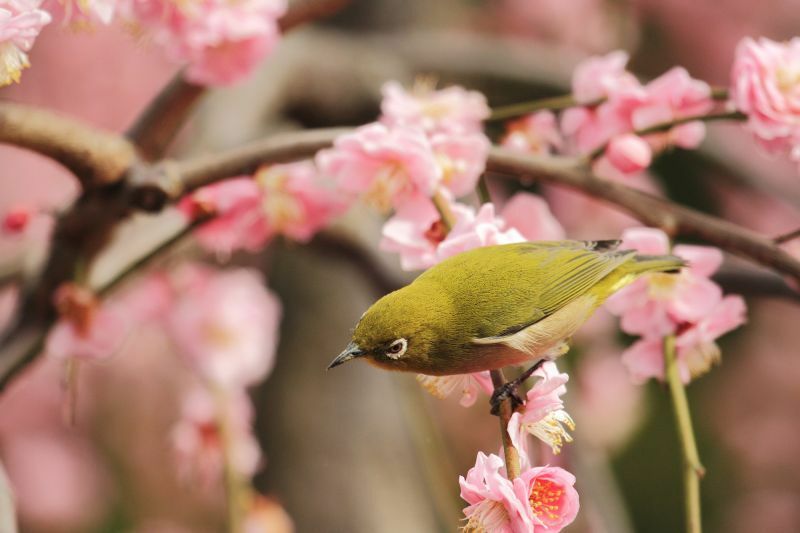 You might feel good to see the combination of the attractive pink plum and the lovely plumpy bird. Plum Grove in the evening. The atmosphere would change to that of the night view. When the garden is lit up after the sunset, the atmosphere would change completely from the one in the day time. 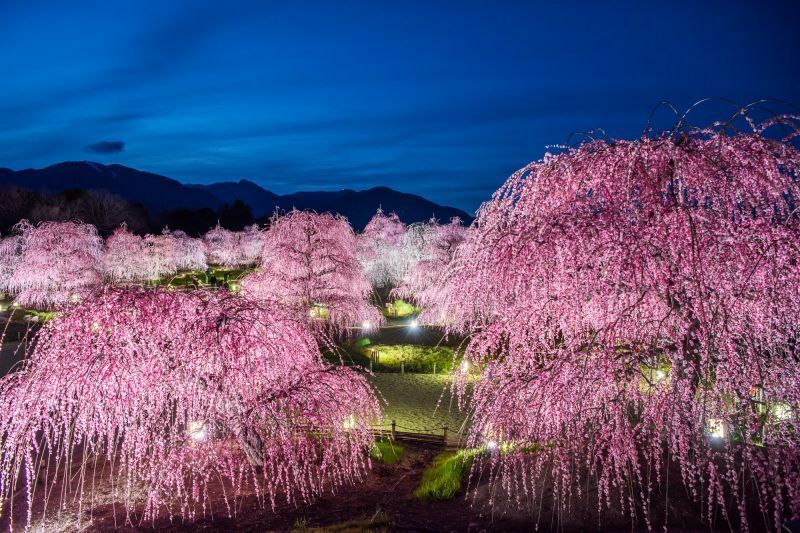 The lighted weeping plum standing out in the dark is a very fantastical view. Since once you get out of the park you can not enter again, if you also want to take pictures of the light up, we advice you to get into the park a little late and spend your time relaxingly inside the park. Resting place and restrooms are provided in the park. The park is open from the end of February to the end of March, and is open normaly from 9 AM to 4 PM, and the light up is from 9 AM to 9 PM. Please be aware that the schedule might be changed according to the situation of the flowers and also the weather. We recommend you to reserve a taxi beforehand, or to rent a car. 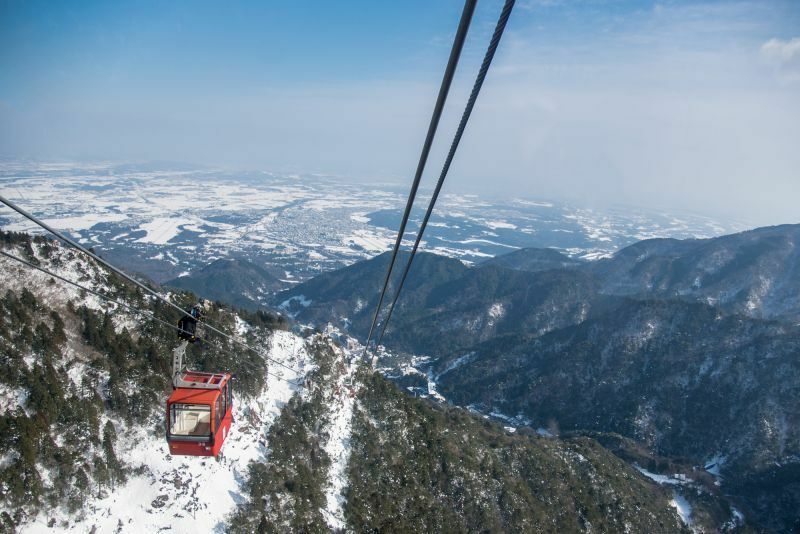 Take a bus for 10 minutes from Kintetsu-Yunoyama-Onsen station and then walk for 10 minutes, and you will get to "Gozaisho-Ropeway" (cable car). 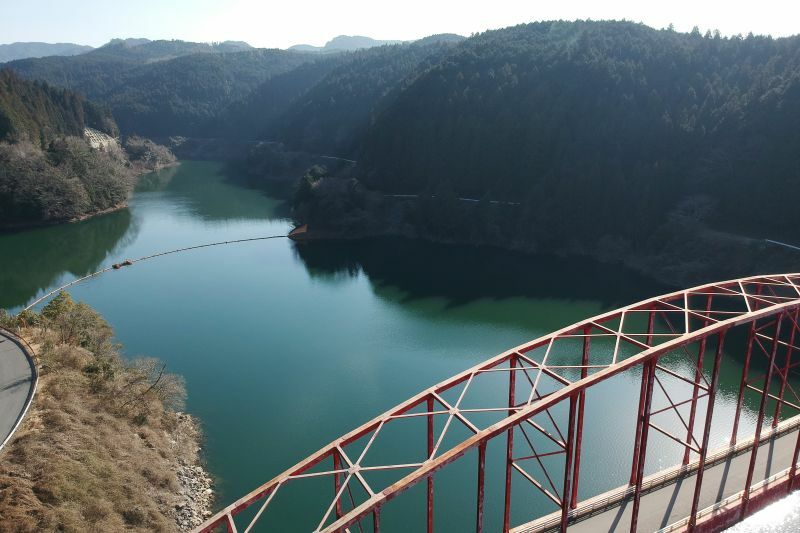 Here, you can see the Godaishodake covered with silver frost from the end of December to the middle of March if weather condition is complete. If you are lucky, you can see both the pink and the silver world in the same day. 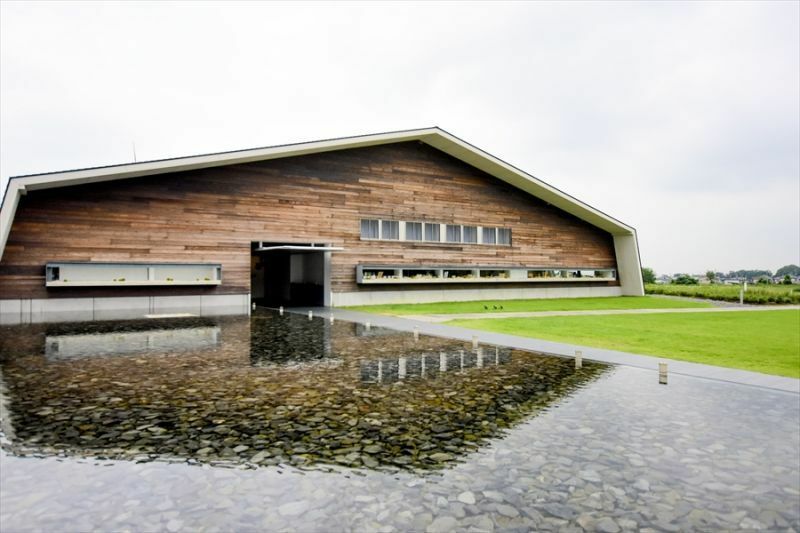 The "Aquaignis" is a modern building that suddenly appears in the calm area surrounded by the foot of Godaisho-dake, which is a 10 minutes walk from the Kintetsu "Yunoyama-Onsen" station. It is a resort area where you can be healed and enjoy food. You can remove your tiredness at Katayama-Onsen, and also enjoy sweets, baked bread, Italian and Japanese food, which are supervised by a world-wide famous chef. You can also enjoy eating strawberries all-you-can-eat for 40 min from December to May (reservation needed). Let' s go to "Suzuka Circuit" which takes about 15 minutes by taxi from Kintestu-Shirako Station. 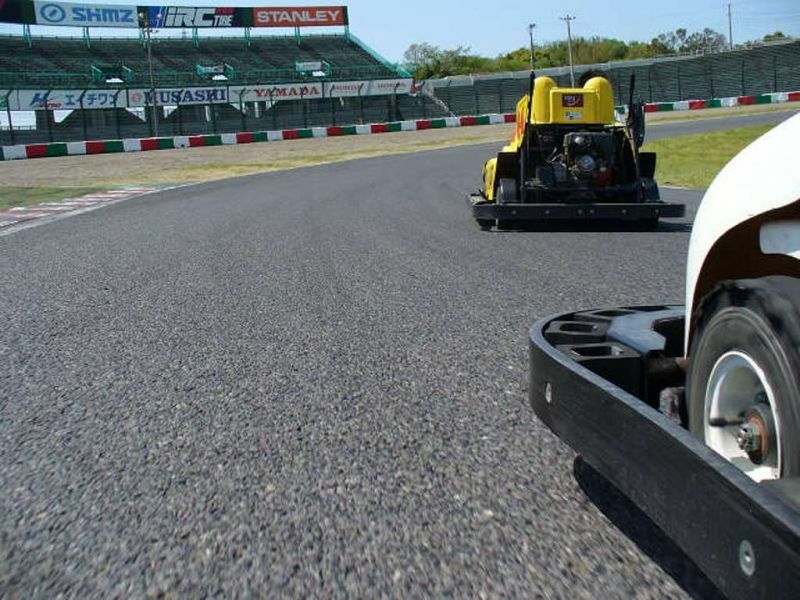 While this huge vehicle-centered leisure land consists mainly of international racing course where big races like "F1 Japan", "GP" and "Suzuka 8" are held, it also contains facilities like amusement parks, hotels and resaturants. There are more than 30 kinds of riding attractions such as Go-kart race in the amusement park "Motopia", and not only children but also adults can have an enjoyable time there. The 6 most attractive points of Mie are these! 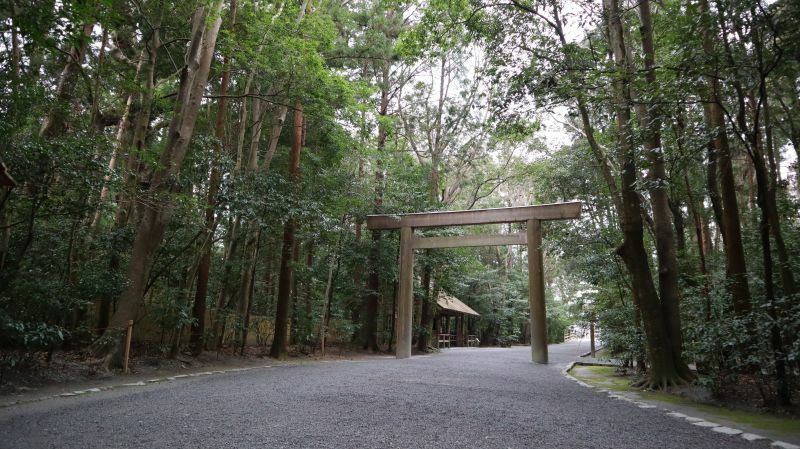 The Spiritual Majesty of Ise Jingu： It’s the soul of Japan. 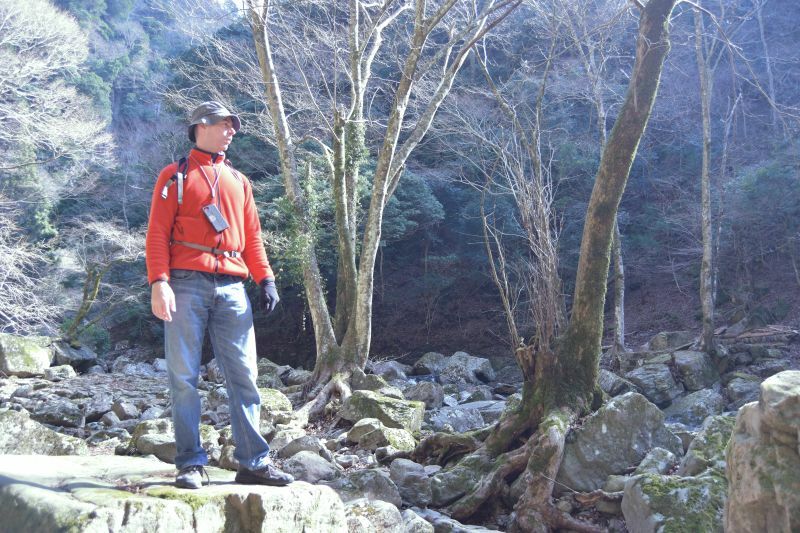 Copyright Mie Prefecture Tourism Federation. All Rights Reserved.